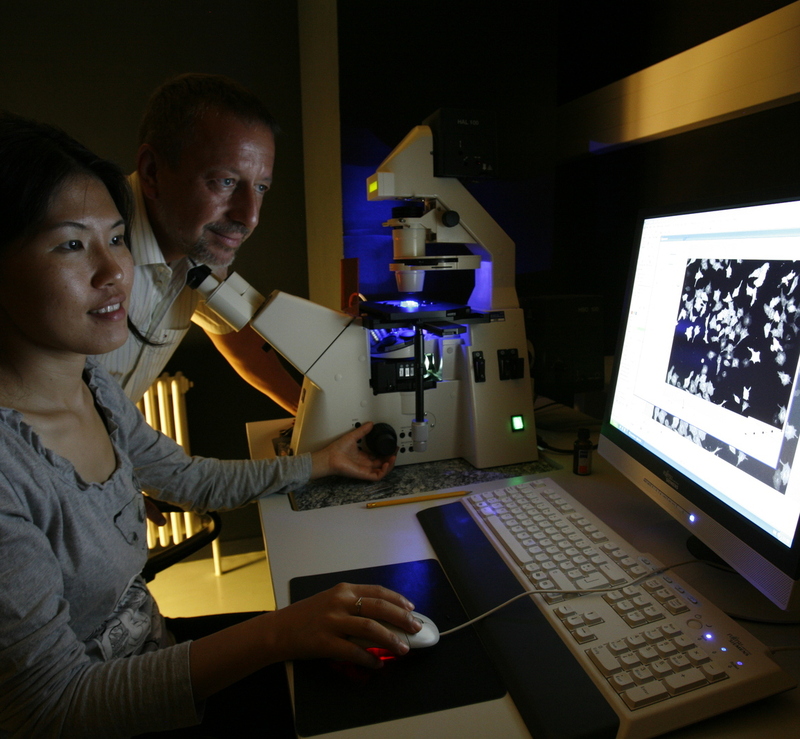 Heidelberg University’s Faculty of Biosciences is one of Europe’s most vibrant and interactive life science faculties in the areas of research and education. It includes a wide spectrum of disciplines, ranging from molecular biosciences to biodiversity, including molecular biotechnology and pharmacy. Research questions are addressed by many different experimental and computer-aided methods ranging from crystallography to whole genome sequencing. Highlights of our scientific life can be found under News, everything you may want to know about individual research groups and collaborative research networks can be found under Research. The Faculty of Biosciences is part of Heidelberg’s unique campus structure, the Neuenheimer Feld. 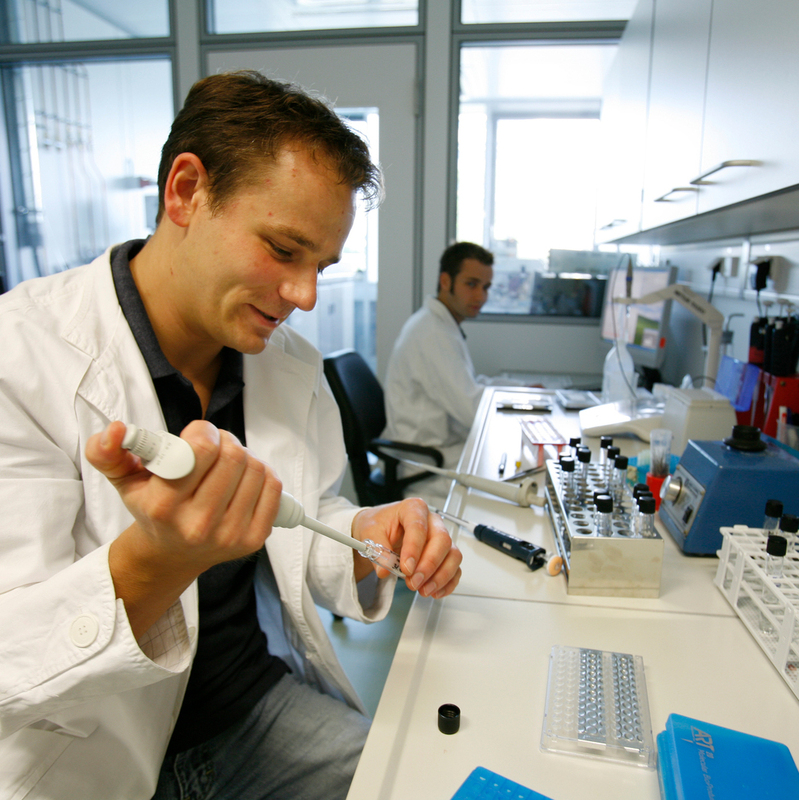 It not only hosts all the natural and life science faculties, but also the Medical Faculty, plus excellent non-university research institutions like the German Cancer Research Center or the Max-Planck-Institute for Medical Research. Heidelberg’s molecular life science community has successfully positioned itself within the German Excellence Initiative. This has contributed to the development of campus-wide core facilities, providing easy access to cutting-edge technology needed for innovative research and first-class education. We welcome PhD candidates from all over the world! All PhD students in our faculty are supported by thesis advisory committees, participate in methods courses and receive soft skills training. 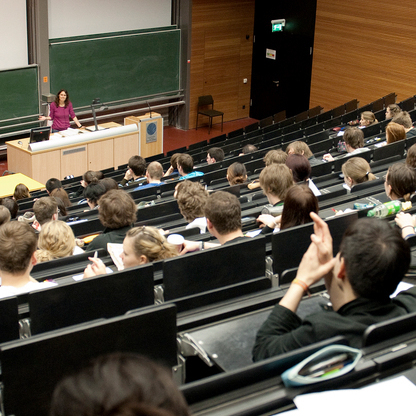 They are usually enrolled in structured graduate programmes, the largest of which is offered by the Heidelberg Biosciences International Graduate School (HBIGS). All programmes are conducted in English. The research groups affiliated to the faculty are organised into six institutes and research centres.